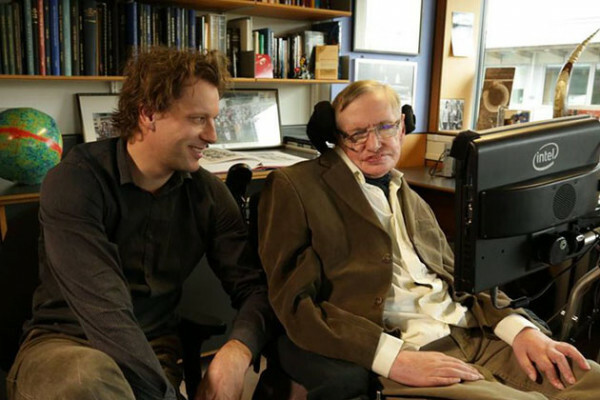 He and Prof. Hawking used an obscure branch of mathematics called string theory to study the Big Bang itself. In a paper published on 2 May1, they propose that instead of there being infinite universes, there is actually a rather limited variety, all of which have the same laws of physics as our own. What question are you and the late Stephen Hawking addressing with this theory? What is new about the model proposed in your paper? Does it bring us closer to the much sought-after ‘theory of everything’ – a master theory to link together all the physical aspects of the universe? How does this theory comply with the notion of an initial singularity – a single point of infinite density which contained all the matter in the universe – at the Big Bang? What was on the other side of the Big Bang? Nothing we can know, or nothing that there is? ‘I looked for something in my theory and I didn’t find anything. There is no other side because we used the technique from string theory called holography, so everything which might exist before or on the other side is projected on to the surface at the beginning. There is literally nothing. Is there a relic gravitational wave echoing out there from the Big Bang that we have not detected yet? ‘The universe arises with a short burst of inflation in our theory and that comes together with gravitational waves. Their relics, as you say, should leave their imprint on the polarisation of the cosmic microwave background radiation. ‘Gravitational waves had not been detected when we began this work. With future technologies and satellites we might hope to see gravitational waves from the Big Bang which are, in my view, one of the key observables we can use to test the theory. What can studying the Big Bang tell us about the world today? ‘We study the Big Bang in order to get a deeper understanding of what we see, how the laws of physics arise, why they are what they are and whether they’re unique. That’s the basic motivation for our work. Describe the feeling you had when you realised that your observation changed the global picture of the universe? Was it a ‘eureka’ moment? Your work on holographic quantum cosmology is currently funded by the EU’s European Research Council. What’s next?